The official Borat mankini is by far and away the absolute winner of all stag night fancy dress costumes. If you are brave enough to strutt your stuff Kazakhstan stylee you will definitely be the star among the group. With the bright green elasticated material you don't need to worry about standing out from the rest of the crowd. So, the last question you really need to ask is 'who has the balls to wear one of these?' and you can guarantee it will be an absolutely hilarious night to remember! A Borat Mankini thong is quickly becoming the essential stag night prank, we see so many pictures of stags strutting their stuff in these elasticated green thongs, it's enough to make us ill, not a pretty sight, but so damn funny. "Brill!!! It made the stag do." "Perfect, absolutely amazing. I would love to send you the pictures...Imagine a group of us arrive to a remote island on a rasta coloured boat in the Philippines, a few indigenous locals relaxing on the beach repairing fishing nets, then imagine a 40 year old Geordie jumping off the boat and running up the beach wearing this mankini and an inflatable rasta hat!" "Fit perfectly star of the show be on Facebook soon." "An essential for any stag do. " "Exactly what I wanted. Good quality and the best price on the web. " "This Borat Mankini was good value for money." "This product is excellent and got lots of laughs. Would buy again for sure." "Exactly what I was expecting." "Good laugh. but loose fit." "We couldn't bear letting the stag wear this Borat Mankini by itself, would have been enough to have you running for the puke bag, but even over the top of other clothes it’s a hoot!" "This Borat Mankini was hilarious! He was a picture!" "Spot on! Exactly what I wanted." "Excellent - stag was happy as item attracted girls!" "Not much to say, does what it says on the tin." "The best of the lot, we had him wear this with a tutu and fluorescent knee high socks... maybe you could add these two items to your stock list, if you haven’t already." 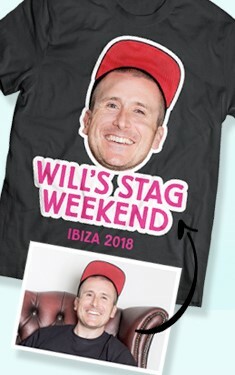 "If you can convince the stag to wear it, as we did... what a laugh!Would not recomend wearing it for any lengh of time." "Nothing really to say. Utterly outrageous!" "made the stag wear it all day!! was so funny!!" 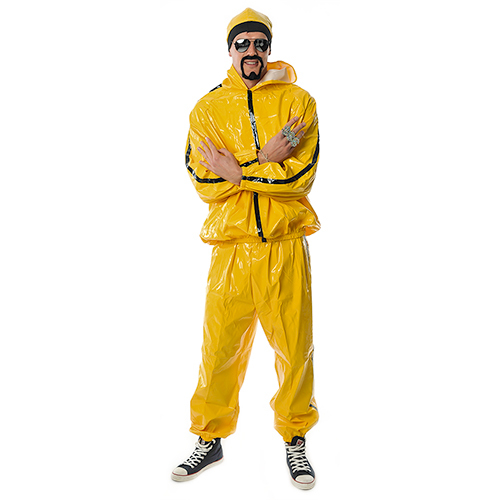 "good laugh, stag was bleating about wearing it but the item was awesome. Photos are better though!" "great costume, (he didn't look pretty in it), but we cried with laughter, not for the faint hearted. Brilliant!" "Perfect. 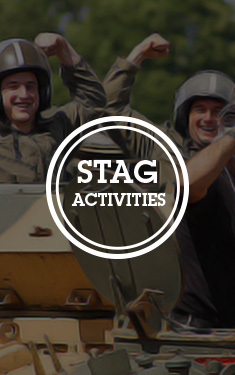 Exactly what was wanted and the stag was up for it." "Totally wrong in a good way. Could do with a range of sizes as my friend is not very tall "
"Hilarious, it did the job intended!" "Delivery etc was fast and efficient although havnt used this item yet so not fully opened and used therefore rating not fully justified will be using on stag do in 5 weeks time."